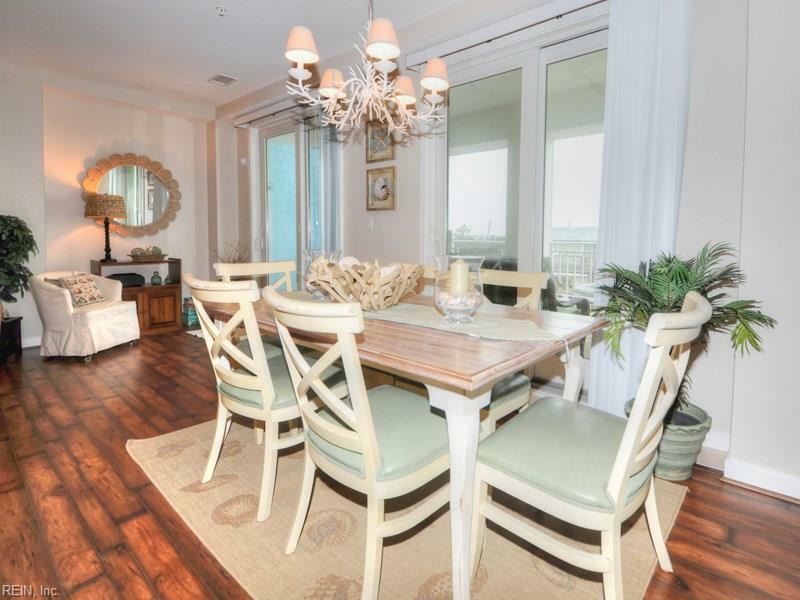 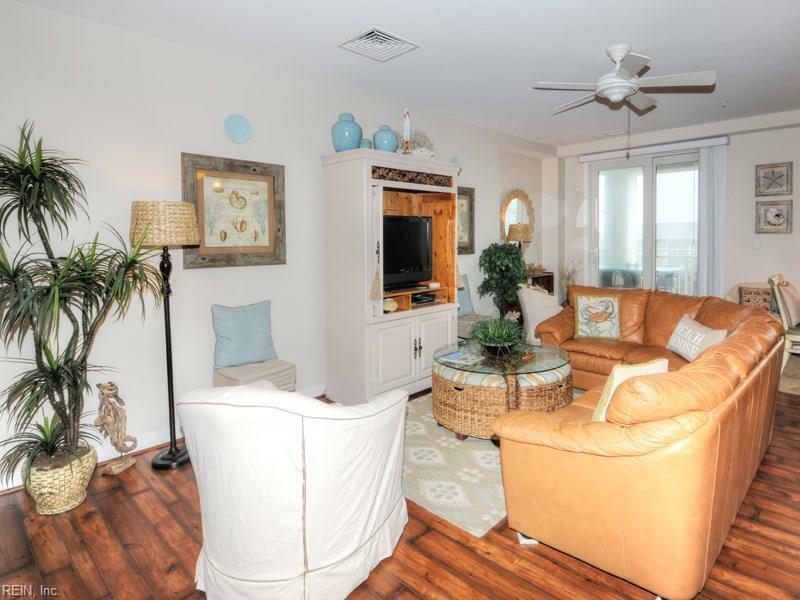 Designer decorated 1st floor condo located in a 5 star Oceanfront resort community. 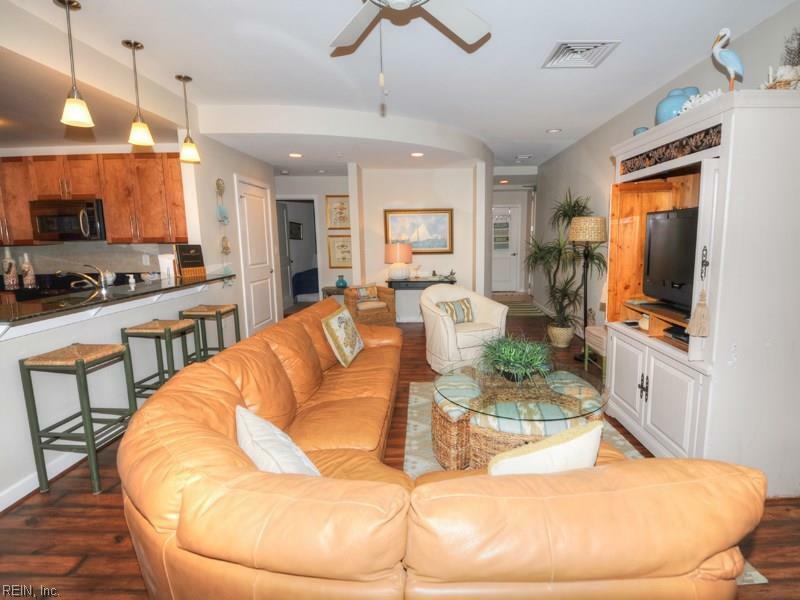 Tastefully furnished w easy access to 3 pools, hot tub, beach, bay and 2 restaurants located just steps away. 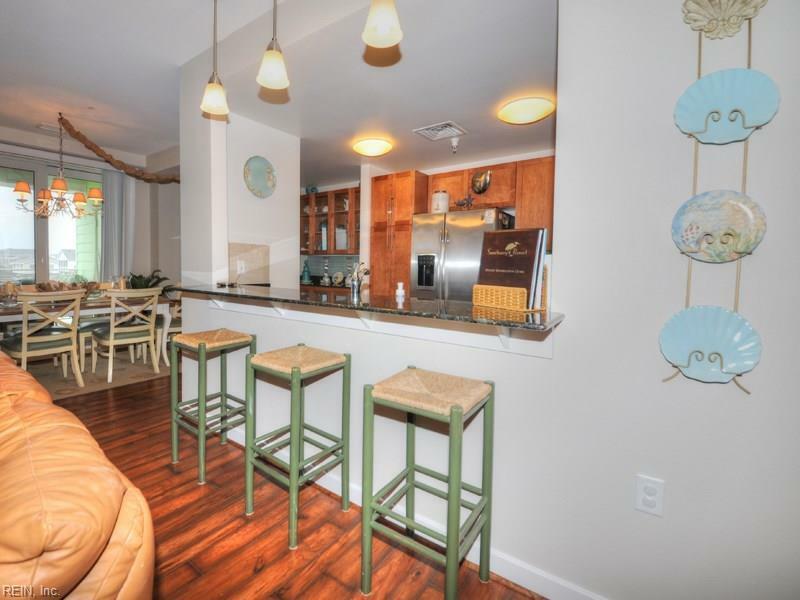 Very rare condo with 2 deeded parking spaces, multiple balconies, fresh updating & pride of ownership.